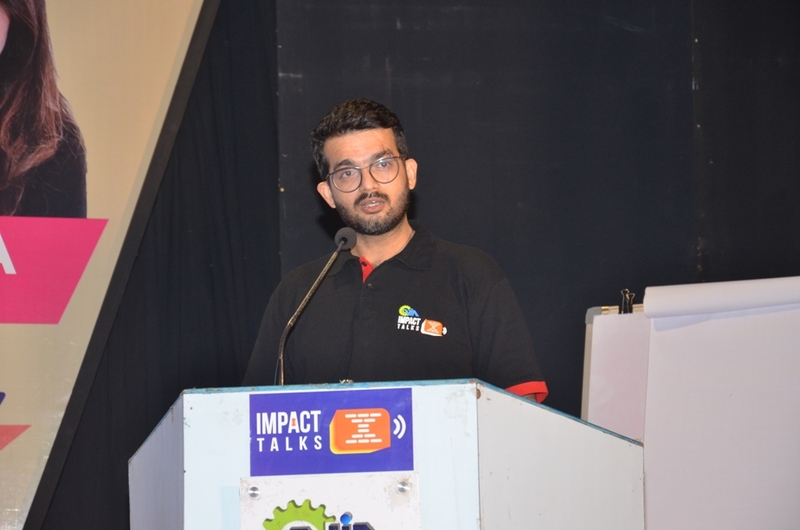 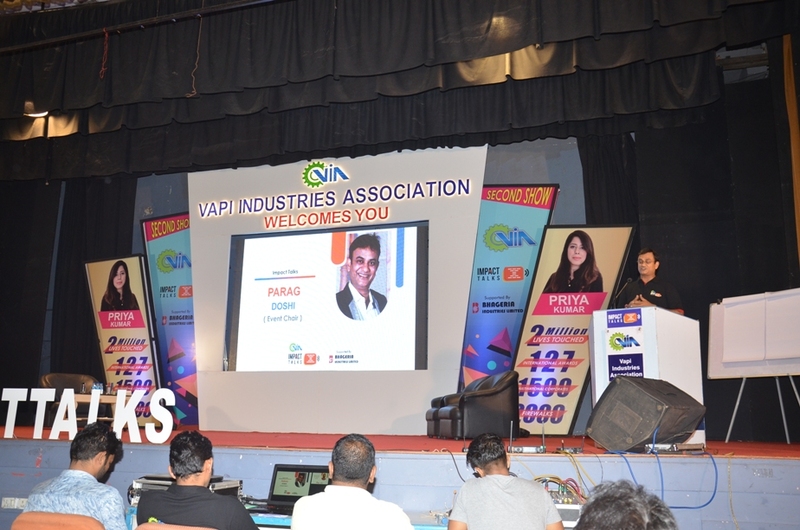 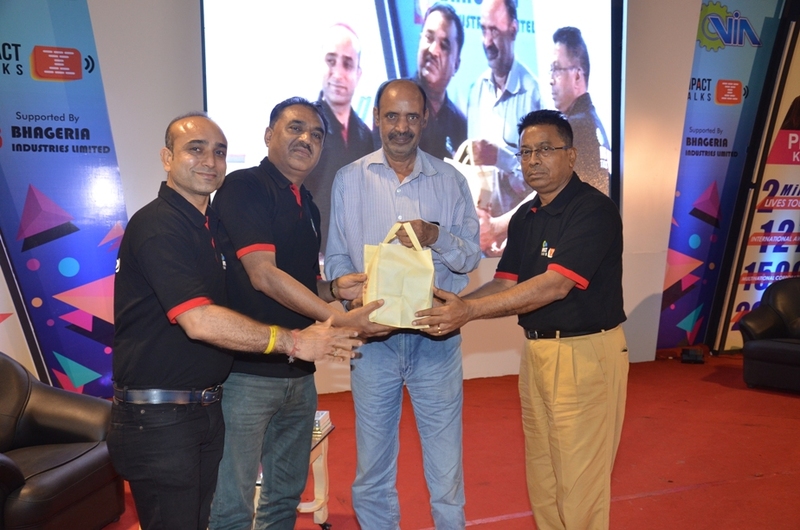 The 2nd Edition of VIA Impact Talk was organized by Vapi Industries Association on 28th July 2018 at VIA Auditorium. 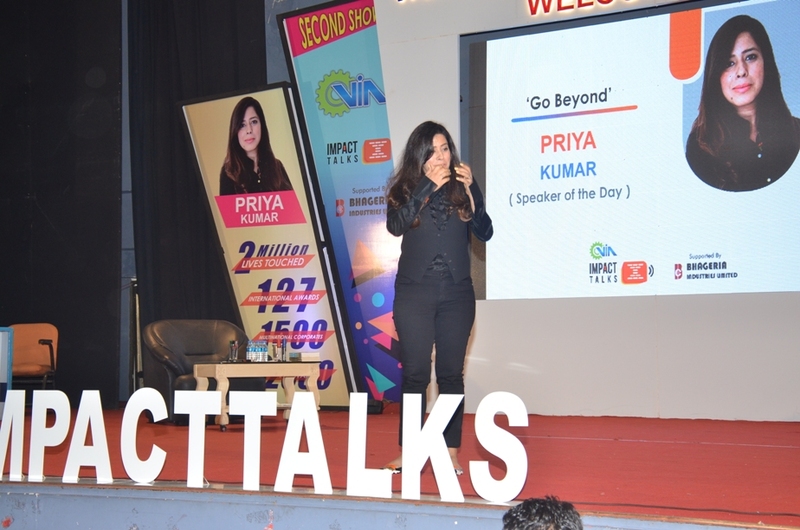 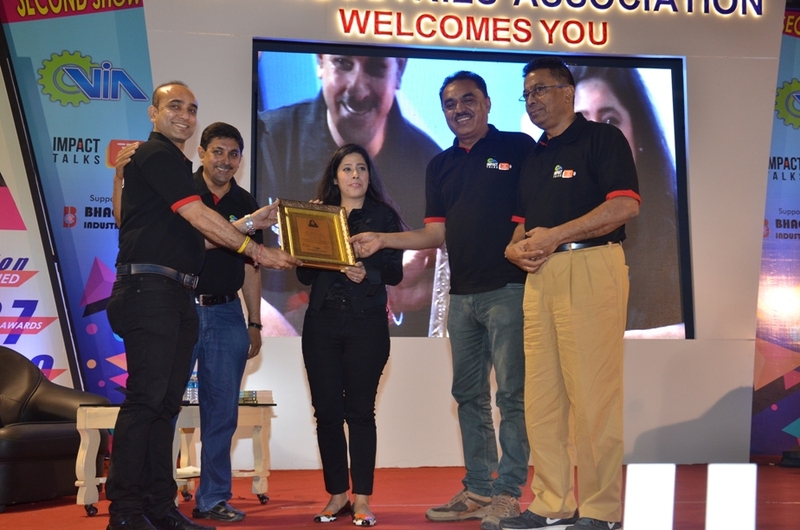 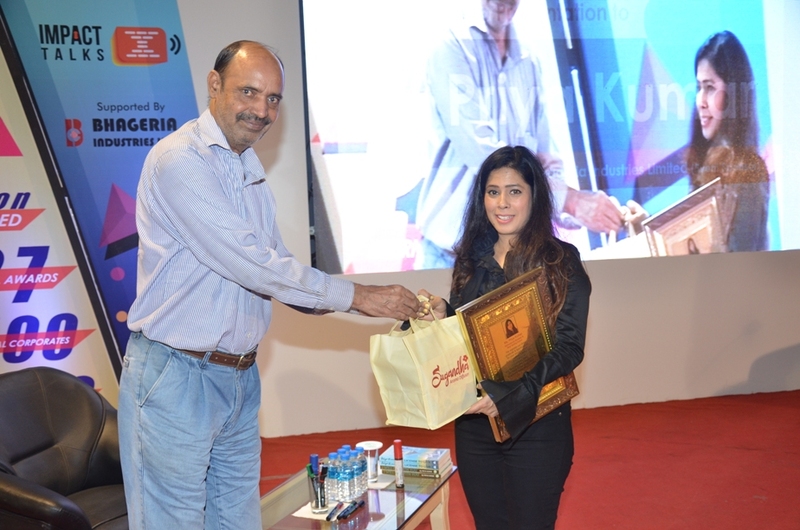 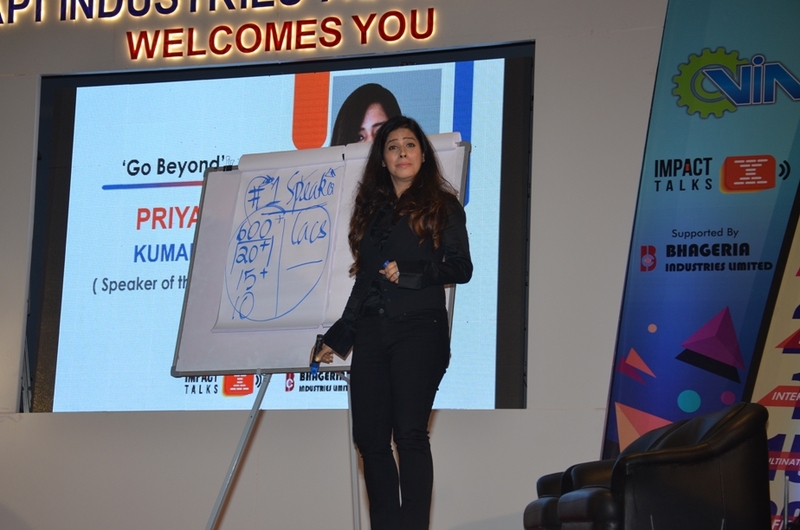 It was a breath taking session 90 minutes of Motivational Speech by the keynote speaker of international fame & best selling author - Ms. Priya Kumar on Go Beyond. 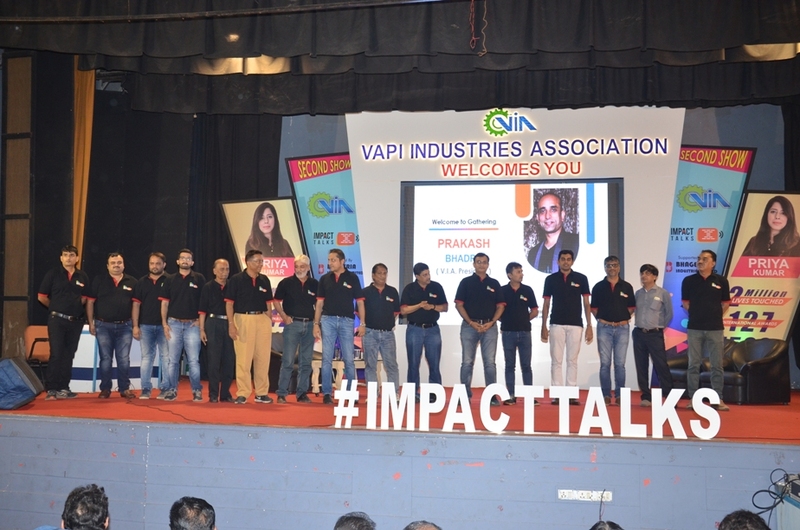 The participants as well as the speaker have enjoyed the every minutes of this well managed session of VIA Impact Talks and all have acknowledged Shri Paraga Doshi & Shri Jatin Monani, the Coordinators of this session of VIA Impact Talk and the Program Committee of VIA. 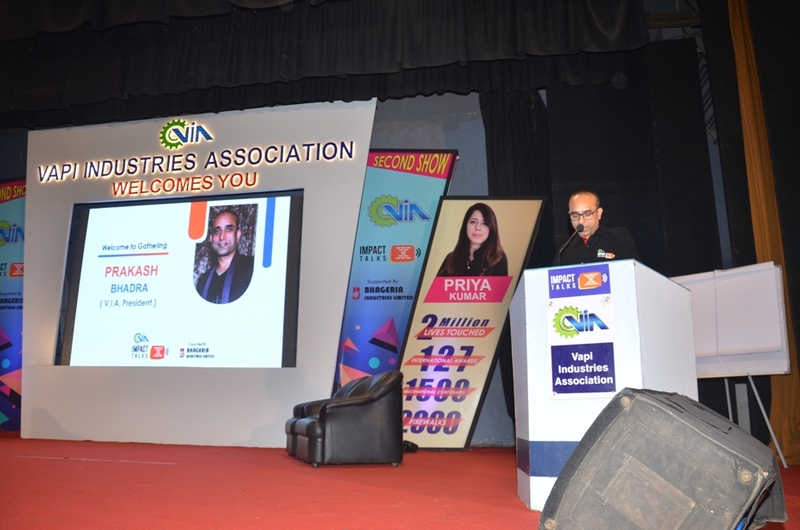 The Program Committee of VIA also acknowledged the support of the Office Bearers and Committee Members of VIA in holding the event so successfully. 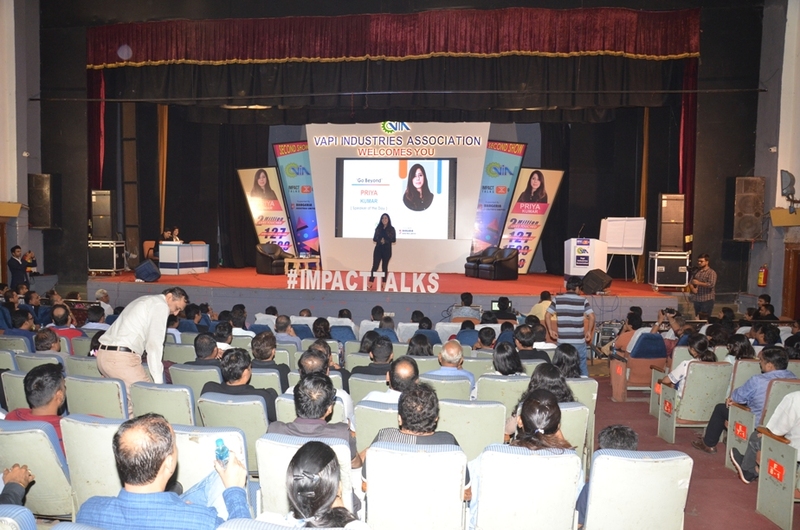 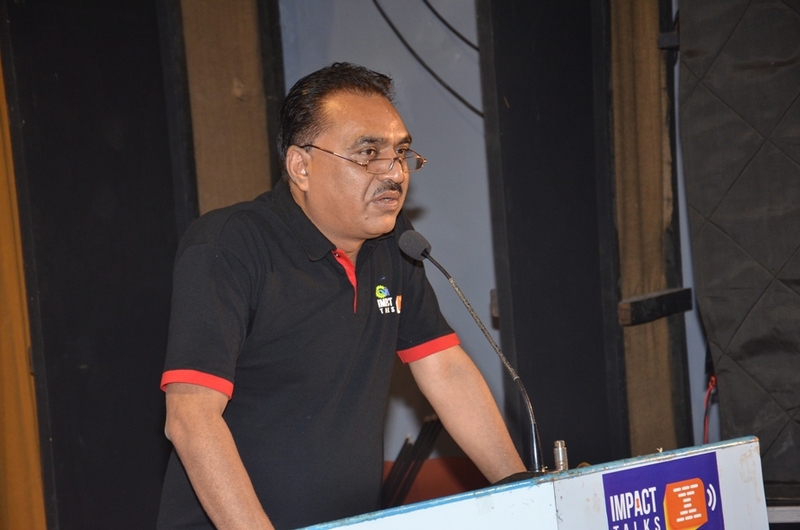 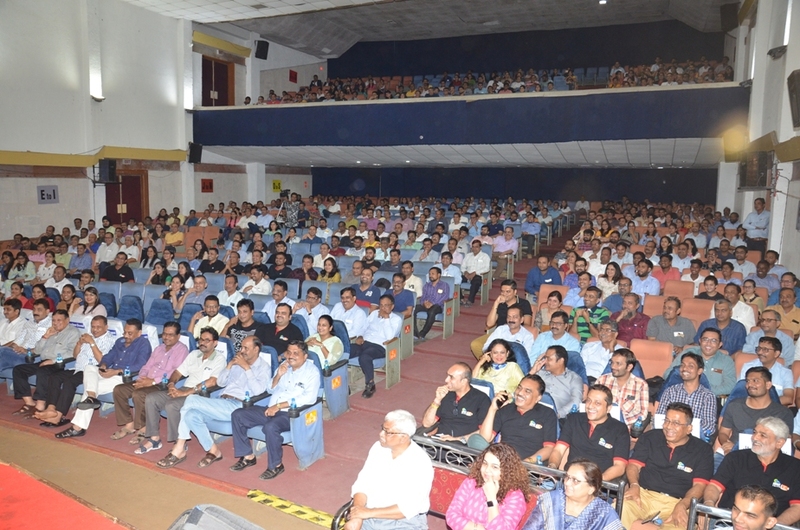 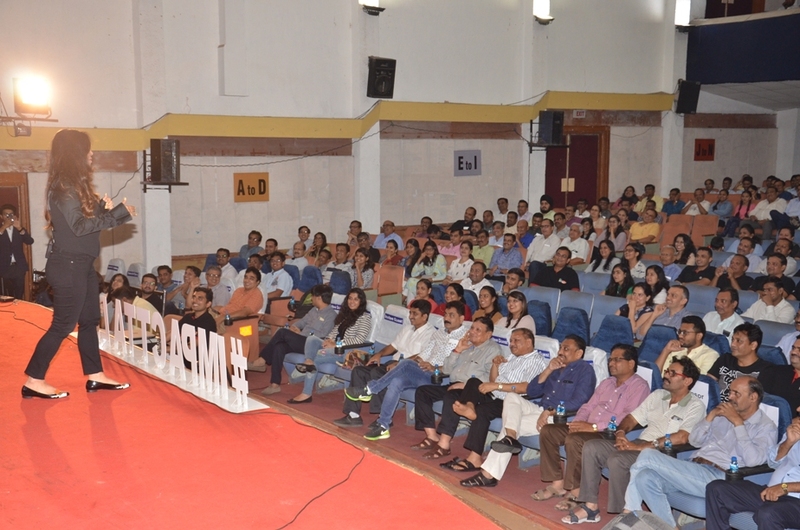 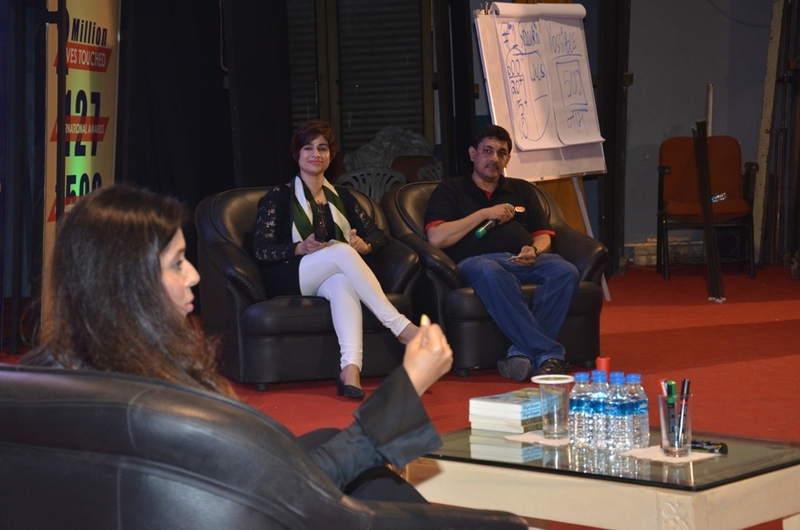 The VIA Impact Talks session was held in a jam packed VIA Auditorium and attended by almost all the segments of Vapi and surrounding areas, including the Advisory Board Members of VIA, Past Presidents of VIA, Executive Committee Members & Members of VIA and their Staff Members as well as the Students from various Colleges.